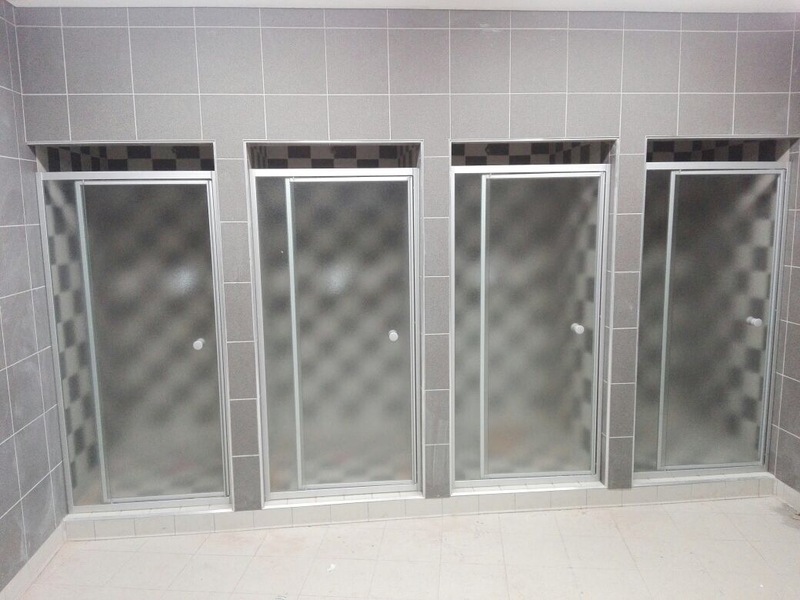 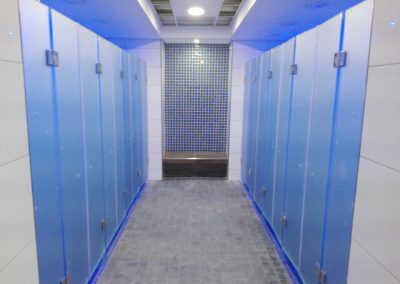 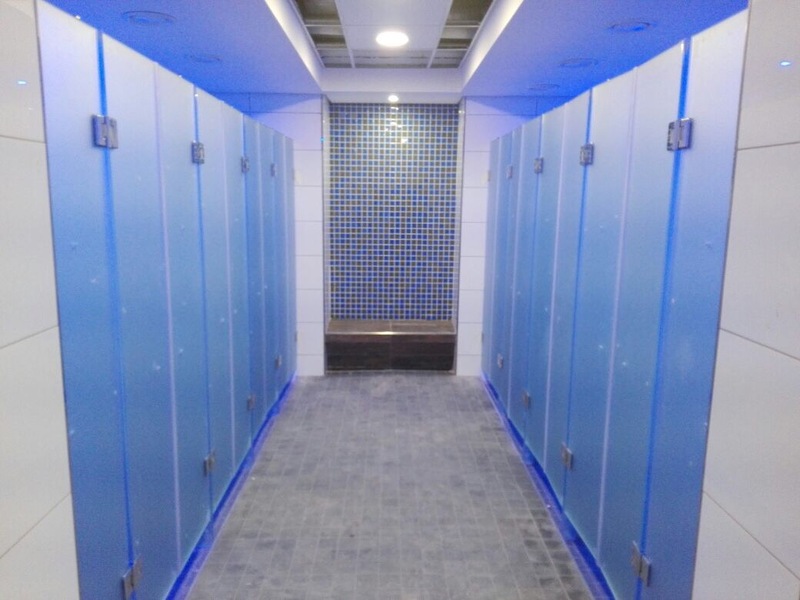 Showerline’s product offering for changing or locker rooms are in demand with gynasiums, student accommodation, schools and other settings requiring multiple installations. 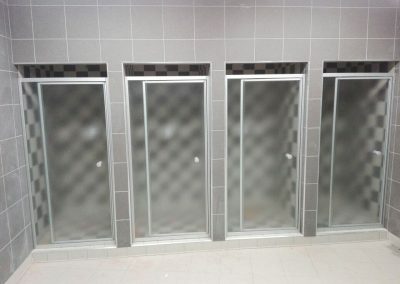 Changing or Locker room multi-installation showers are available across several of Showerline’s product range options. 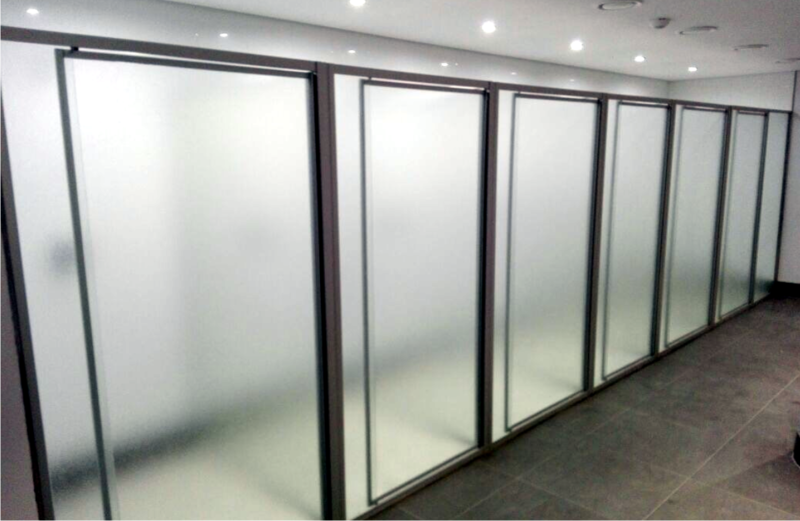 Made using Toughened Safety Glass. 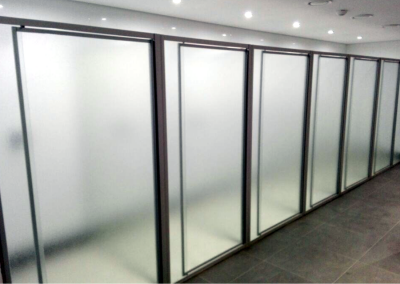 Manufactured and installed according to SANS regulations.